The Help Desk at our US-based Network Operations Center provides 24/7/365 technical support. 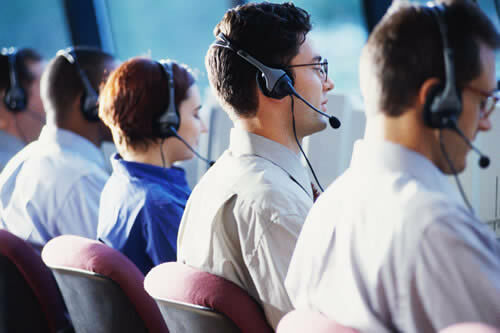 Help Desk professionals are highly trained technicians and engineers responsible for rapid resolution to customer issues. Ninety-nine percent of problems are resolved in the first call. Help Desk technicians utilize remote web-based utilities to assist with prompt problem resolution. If our support team directed you to this page to perform remote control support, please **click here**.